Availability: This item is currently in production. Orders placed for this product will ship as soon as it becomes available. Please contact us for additional availability details. 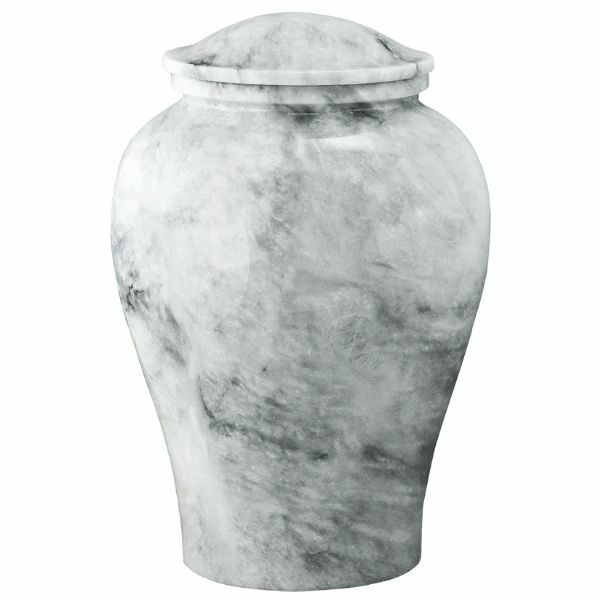 The Arno White Marble genuine stone cremation urn is crafted from natural-quarried marble in the shape of a classic style vase.